As I mentioned last week, Colin passed his driving test so below is the card I made for him for the occasion. Obviously it's a jokey card using another great Bugaboo image, but I thought the No "L" was kinda appropriate and made a change from the usual car cards! And here's the main man himself just after his test. Awesome, huge congrats and I am sure he loved his gorgeous celebratory card. 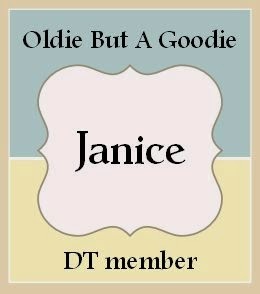 Hi Janice, popping round whilst Blogger is behaving and showing posts, great card for Colin and well done to him - one of our has her next week. Congrats to Colin! Your fabulous, such a fun play on words. Congrats to Colin! Adorable card you created for him! 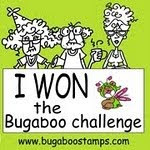 Thanks for joining us this week at Bugaboo's Catch the Bug Bingo Challenge! Brilliant Janice!! Fabulous card. I might steal that idea for future use! What a creative card.. I love the design paper, just perfect for the occasion. Thanks for joining us at Sketch N Stash! Me again! 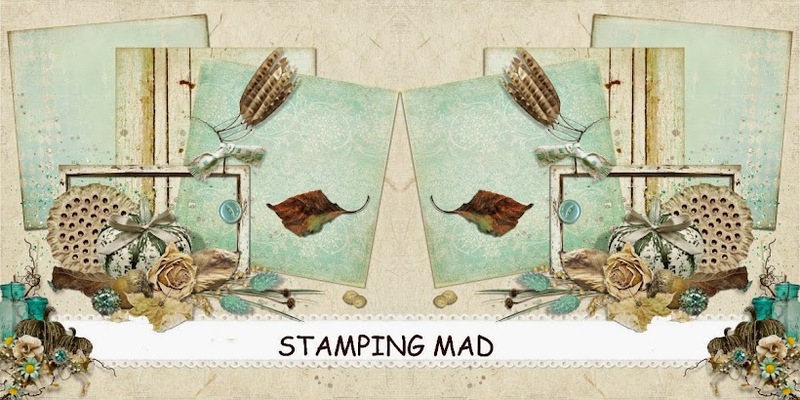 Just popping back to say thank you for entering your fabulous card into the Sketch 'n' Stash Challenge. This made me smile, Janice! Great use of this image! Congrats to Colin! Thanks for joining us in our Bingo challenge at Catch The Bug. 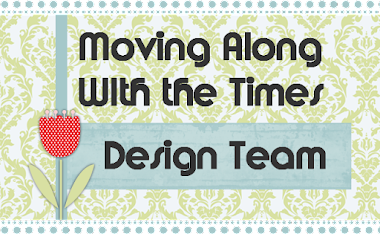 Hope you'll join us again next week. 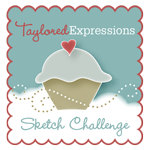 Thanks for joining our challenge at Sketch N Stash! Please Come To Our Party? What Was Your Holiday Job?